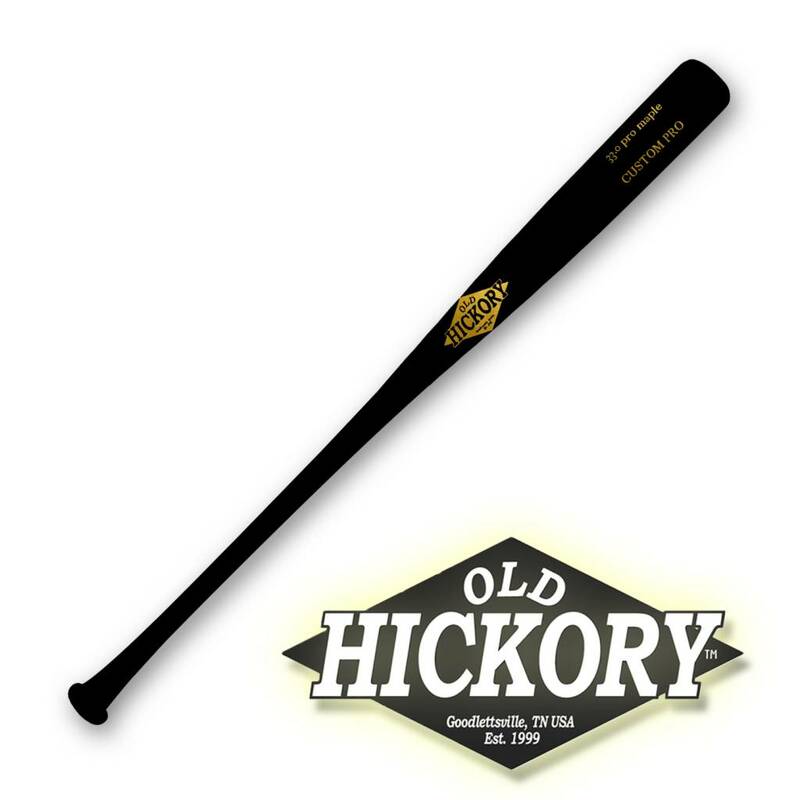 The Old Hickory AJ25 is cut to the G175 profile. The AJ25 has a medium barrel with a long taper to an extra thin handle and a flared knob. 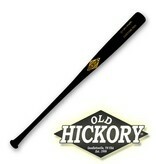 The AJ25 has quickly become the bat of choice for several Big League players. Please allow three to four weeks for manufacturing on all custom orders.